Earthquake Prediction: 6.1R in Kuril Islands As expected. 6.1R in Kuril Islands As expected. 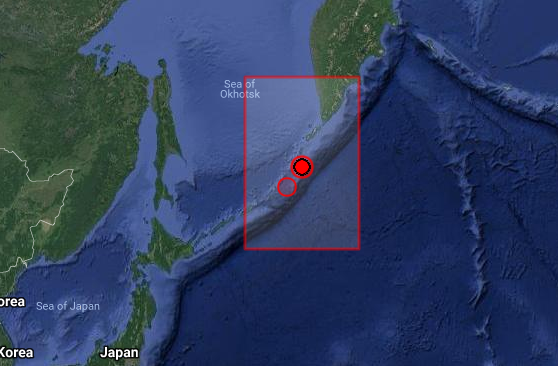 A powerful 6.1R was reported this evening as expected in the Kuril Islands in Japan.